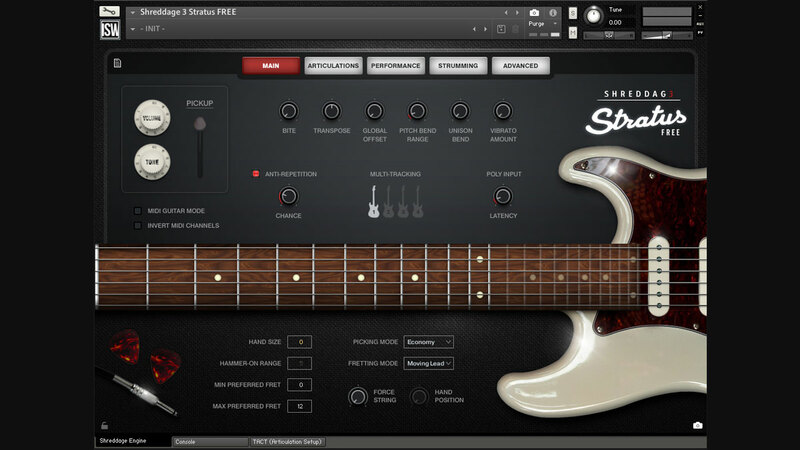 Impact Soundworks has announced the release of Shreddage 3 Stratus FREE, an electric guitar sample library for Native Instruments Kontakt. 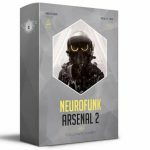 The goal with this free library was to give all Kontakt users a realistic virtual guitar instrument that includes some of the most useful sounds from the full version. 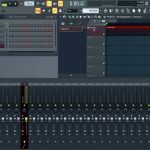 You also have access to tons of editing features, TACT 2.0 (customize how all articulations are mapped and triggered), and the Console mixer with 30 effect modules. 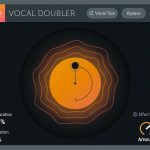 Just like the full version, you get the updated fretting & voicing engine with multiple algorithms and styles to choose from. 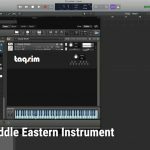 With this instrument, you can create lead, rhythm, and strummed parts, all in a single Kontakt instance. 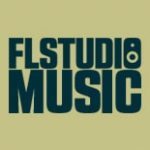 Impact Soundworks promises this is the most realistic and flexible electric guitar library you can possibly get for free. 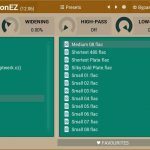 Shreddage 3 Stratus FREE requires the full version of Kontakt version 5.7 or higher (Kontakt Player isn’t supported), 1GB disk space and at least 4GB of RAM.